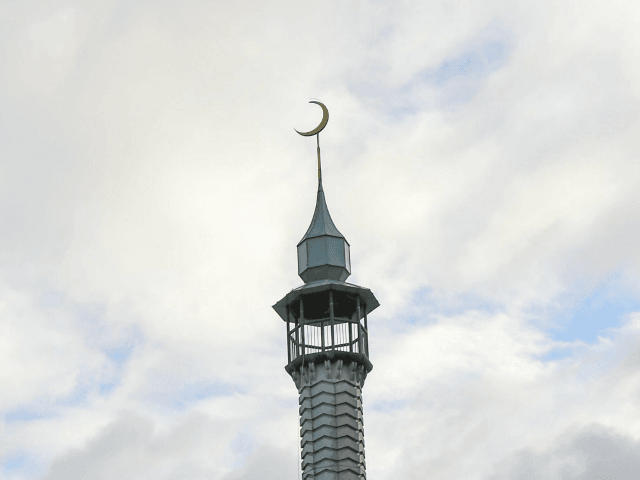 Church of Sweden Bishop Fredrik Modeus has announced his support for Muslims in the city of Växjö being able to publicly broadcast a call to prayer saying he looked forward to hearing it along with church bells. The tweet also included a link to the Bishop’s Facebook page, though any content has since been removed or deleted. Several days ago, local Muslim leader Imam Ismail Abu Helal said the call to prayer would enable Muslims to better integrate into Swedish society. “We are just wanting Sweden to allow Muslims in Växjö to feel even more at home. The Islamic community should be proud of their culture, and not feel like they have to hide,” he said. In an article for the regional newspaper Barometern earlier this week, Bishop Modeus also expressed his pro-migrant views, arguing against the deportation of failed asylum seekers from Afghanistan. Modeus argued that Sweden should “reintroduce the possibility of residence permits in special and particularly devastating circumstances”, and said that Sweden should view itself as a “humanitarian superpower”. “Allow the unaccompanied youth to stay. Not temporarily but permanently,” he said. The attitudes of the Swedish church, which have included Stockholm’s lesbian Archbishop advocating for Muslim prayer spaces in Swedish churches, do not appear to be increasing or even maintaining the number of believers in the church. According to a new report, the Swedish church is expected to lose a million members in the next decade as some churches already struggle to pay their bills due to poor attendance and a lack of funds.